Jessica Wynne Lockhart: Local cancer care gets a generous boost | Healthy.Together. 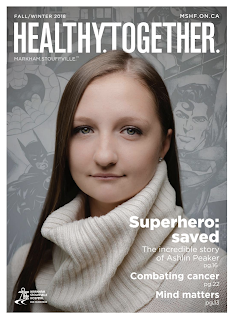 Local cancer care gets a generous boost | Healthy.Together. Newly named clinic will support growing need in community.